Summer has finally arrived. Well, summer shoes, at least. The newest line of shoes from our Who What Wear collection just dropped on Target.com and in-store, and naturally, we have our credit cards at the ready. Have you seen our latest April launch? If not, check out the must-see pieces right here. Now back to shoes. In case you were in need of some summertime style to inspire you for the warmer months ahead, this new drop just might do the trick. From the prettiest heels to the wear-everywhere slides you've been waiting for, there's a lot to love about what's in store. Aside from their affordable price tags, these shoes hit on some of the season's most exciting trends. Think vinyl coating, PVC detailing, and jewel-tone satin. Soon you'll see why it's going to be extra hard to pick a favorite. 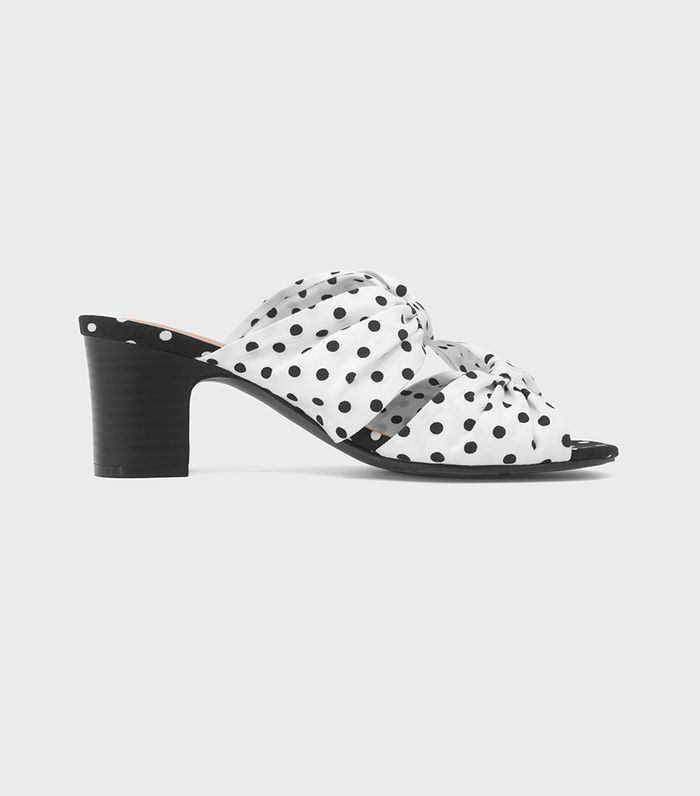 Now you have your summer shoe situation sorted.